Corruption is the burning topic and the Congress scion has gone straight for the jugular. 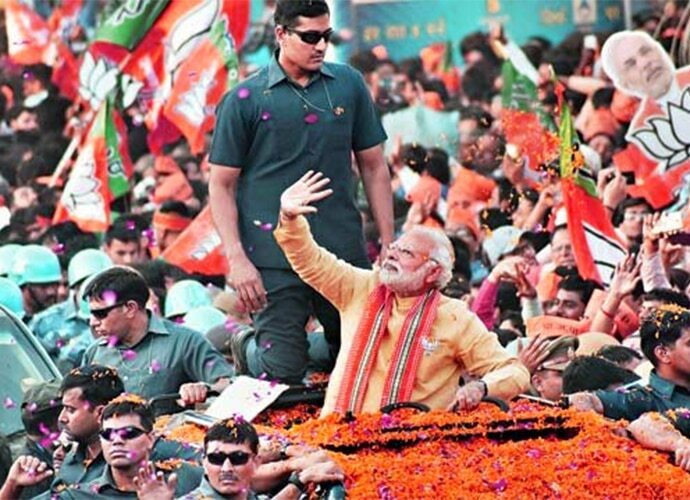 Let’s rewind to the 2013 Lok Sabha poll campaign — the Bharatiya Janata Party’s prime ministerial candidate Narendra Modi had taken a vow to eradicate the “culture of corruption” from the country. Cut to 2018, Congress president Rahul Gandhi announced that the country’s prime minister, Narendra Modi, is corrupt and he should resign. The only thing one can logically take away from these two proclamations is that corruption was, is and will remain the most burning issue in India. Well, this election season too, corruption is an important agenda. And while the Congress has raised many other issues, the Rafale Deal is their “Mudda Number One” — and the party is milking it to the fullest in an attempt to corner PM Modi. So on Thursday morning, when Congress president Rahul Gandhi entered the party’s headquarters, abuzz with ticket seekers from Rajasthan, one could easily guess he’d target the government on the Rafale issue. Apart from raising slogans like, “Rahul Gandhi zindabad” (long live Rahul Gandhi), the workers and onlookers were also heard chanting: “Rahul ji, chowkidar toh Chor nikala” (Rahul ji, the guard turned out to be the thief). The Congress scion smiled at the crowd, as he entered the jam-packed press conference room to address the media. This statement by the Gandhi scion sends the message loud and clear, and that’s why the Rafale issue is Rahul Gandhi’s “Brahmastra”. The Amethi MP has addressed a series of press conferences, public rallies and has given numerous sound-bites, alleging corruption in the Rafale deal to target PM Modi. One doesn't need to know rocket science to understand why the Rafale Deal remains the primary agenda for the Congress and its chief Rahul Gandhi, who is spearheading the entire campaign against the prime minister from the Opposition’s end. Again, let’s rewind to the 2014 Lok Sabha polls. The BJP’s prime ministerial candidate Narendra Modi had charged the Dr Manmohan Singh-led UPA government, the Congress party and the Gandhi family with numerous allegations of corruption. 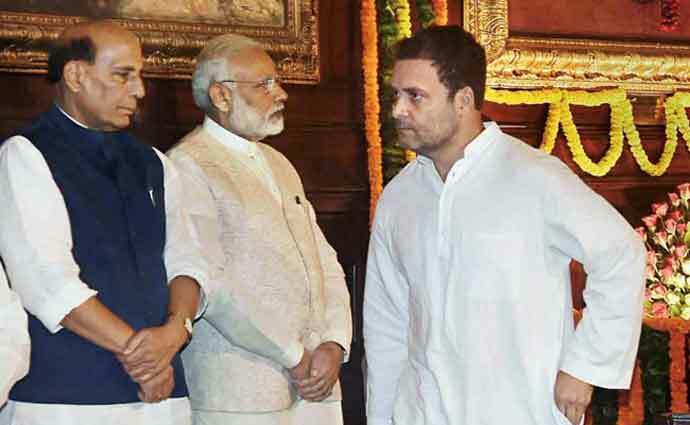 Meanwhile, the BJP has already launched a massive counterstrategy, but the Congress chief has decided to pay back in kind — instead of beating around the bush, Gandhi has gone straight for the jugular. According to authoritative sources in the party, the Congress has already raising this issue to "break the perception about the corruption-free image of Prime Minister Narendra Modi." A senior leader said, "We want to show the people that the PM is not corruption-free and the evidence lies in the Rafale Deal." Targeting the Modi regime on the issue of draft, the Congress has now started connecting many other burning issues, alongside corruption. The narrative that is being built by the Congress is that there is corruption everywhere. Recently, party leaders stated that the fuel price hike too, has to do with massive amounts of corruption in the Centre and hinted at a scam. 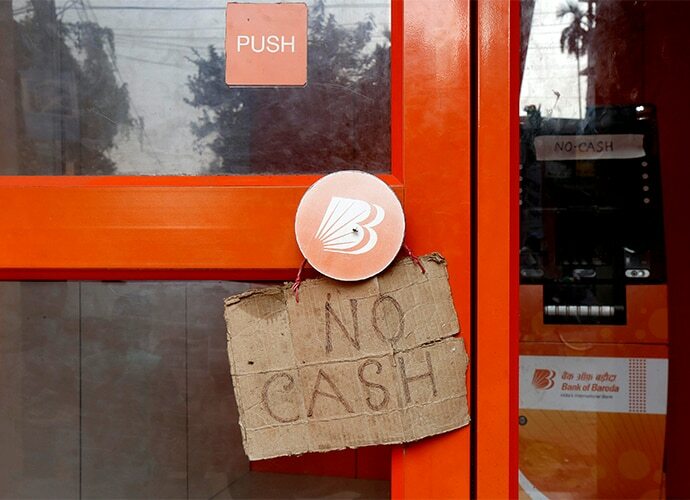 For another important issue — the jobs crisis — a narrative is being built by the Opposition party that people are bearing the brunt of Modi’s policy failures. The Congress has already hit out at GST and demonetisation, stating them as the reason for the alleged collapse of Medium and Small Scale industries — that further resulted in increased unemployment. Gandhi also alleged that the demonetisation drive was a scam under the Modi’s reign that was used to launder black money. Even on farmers’ issues, Gandhi repeatedly said that the government waived loans given to corporate, but claims to not have enough money to waive off farmers’ debts. The Congress has maintained that corporate houses, which allegedly have ties with the Modi government, have had their loans written off — a mutually beneficial relationship. Signalling that the Rafale Deal is just the beginning, Gandhi told the media, before summing up Thursday’s press conference, "This [Rafale] is not the only contract. There are still many other contracts. There is more information, which will come out, about different other contracts. It will come out. The reality is that it is not only about Rafale, but it is about the entire defence industry. And slowly, similar questions on these other contracts will be raised as well." As Gandhi summed up, there is a lot more that will be revealed over the course of the coming days — that will only serve to intensify the war of words in this political arena. Journalist. Life is a journey, Live it, Love it. Learn, unlearn and relearn. Come what may, just smile and keep walking.